– History of BC. 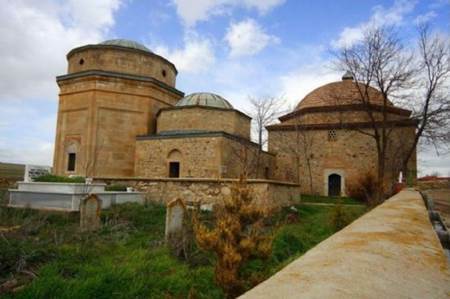 In the province of Bitlis, a settlement center dating back to the 2000s, traces of the Urartian, Persian, Byzantine Kingdom, Roman and Byzantine periods were found. -Halife Hz. In the time of Omar (641), he met with Islam and remained under the rule of Umayyads, Abbasids and Marwanese. Before the Muslim Turks who came to the region together with the Seljuk and Eyyubid Turks, the region had seen Turkish occupation with the Proto-Turks, who met with Islam in Anatolia, five and a half centuries before Sultan Alparslan. 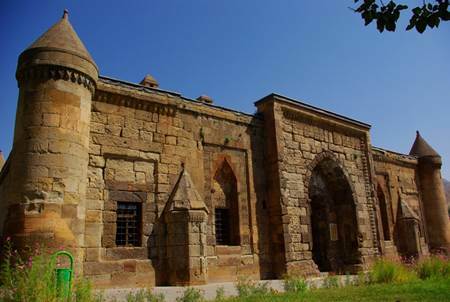 -Bitlis, Muslim Turks since the entry date of Anatolia in 1071’te various Turkish state and principality in the administration (Safavi, Seljuk, Eyyubi, Aqakunlu, Qara-Qoyunlu states, Ahlatshah, Çandaroğulları, Şerefhanbey) until the Ottoman Empire came to dominate the region. . In an icmatic notebook dated 151537, Bitlis, Tatvan, Ahlat, Muş, Bulanik and Hınıs districts are depicted as an Ottoman province. – Bitlis, until the mid-nineteenth century as an accident due to the Muş sanjak, became the province of Siirt, Muş, Genç and Bitlis. The boundaries of Bitlis, the capital of Bitlis, correspond to the boundaries of today’s Bitlis province. 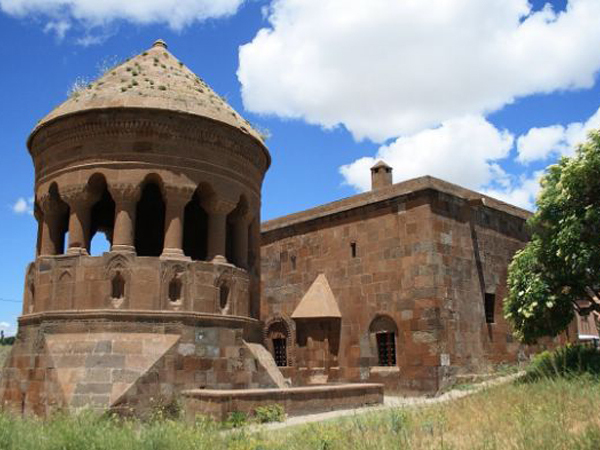 -Bitlis has been the center of culture and art in the 17th, 18th and 19th centuries. The madrasas, mosques, complexes, khans, and baths of the period stand today as evidence of the bright period of the province. One of the four cities in which Evliya Çelebi published his monograph is Bitlis. More than 200 pages of the 6th volume of the travel book translated into Turkish describe Bitlis and its surroundings. Bitlis, invaded by Russians on March 3, 1916, was freed from enemy occupation on August 8, 1816 as a result of the struggle of the militia forces and the Army Corps from the 16th Corps under the command of Gazi Mustafa Kemal Atatürk. -In the beginning of World War I, Bitlis, whose population was close to 60.000, experienced a great destruction and migration during the Russian occupation, especially the massacres of the Armenian gangs. – As a result of this social, cultural and economic collapse, on 12 June 1929, Bitlis became a province in 1936 by connecting the province of Muş with Law No. 1509. However, despite all efforts, this beautiful city did not catch its bright days before the First World War.